I carefully arranged the art supplies on the kitchen floor. Small bowls of brightly-colored paint, glassy and undisturbed, surrounded a large piece of cardboard. I set paintbrushes next to the paint, filled a small bowl with water, grabbed the paper towels, and made sure my phone camera was ready. When I called Sweet Pea over to ‘do a craft with Mommy,’ she immediately knew to stick her arms in the full body smock. We had done this before. We ‘get crafty’ a lot. The smock had many stories to tell of part art projects involving paint, glitter, and glue. The gleam in my daughter’s eye was unmistakable. This was so much better than ‘Bubble Guppies!’ I sat back and watched her dip the paintbrush into each color as she swirled, dropped, and splattered paint on her blank ‘canvas.’ She picked out the colors. She mixed paint. She made art. Eventually creativity gave way to silliness and the paint made it way to her hands and legs. Yeah, it was messy… but it was so worth it. To see that gleam in her eye. To see that spark. It was so worth it because it was so much fun! It was worth it because it was an experience we shared. The after dinner art projects have quickly become cherished memories. Doing arts and crafts projects with your kids can be an incredibly rewarding experience.. for both of you. 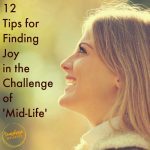 However, many Moms are reluctant to embrace this particular creative process… and that is totally understandable. 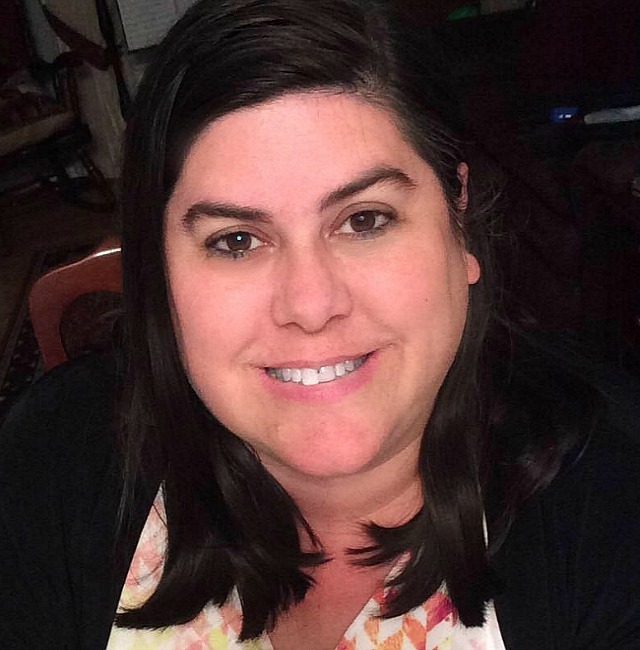 Doing art with your kids can be daunting. ‘Bubble Guppies’ is so much easier. You are so tired. You don’t have the energy to haul out craft supplies. There just isn’t enough time. Between school, work, extracurricular activities, and all the other obligations you have, crafting is low on the priority list. There is not a creative bone in your body. Scratch that… you failed art class.. in 2nd grade. You were the kid that ate the glue and broke the crayons. Umm, art is messy. You don’t want paint on the table, or your kid’s clothing. You don’t want to have glitter in your hair for the next 6 months! 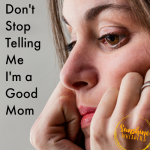 You don’t have time to give your preschooler a bath tonight! You are sure you can’t afford to buy the materials necessary for a good craft project. Even if you could afford the occasional project, entering Michael’s is very dangerous for your credit card. Maybe it is better to just keep your distance. 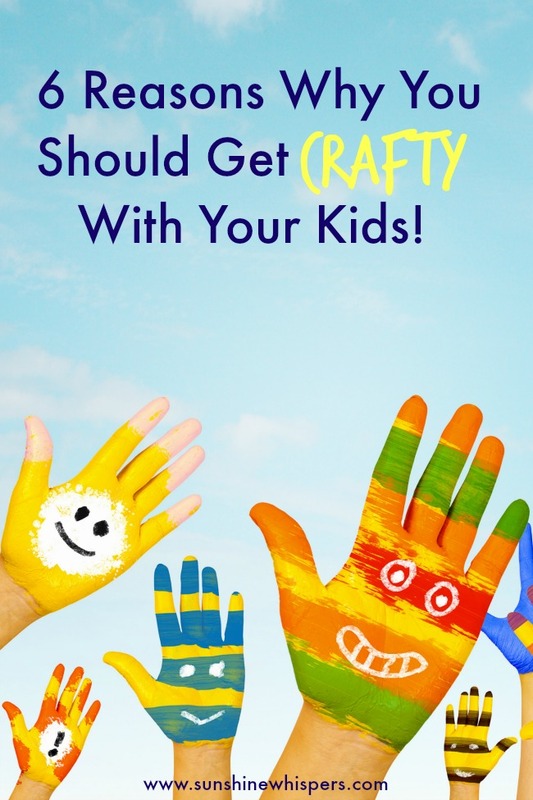 However, there are so many benefits to engaging in art and craft projects with your kids. 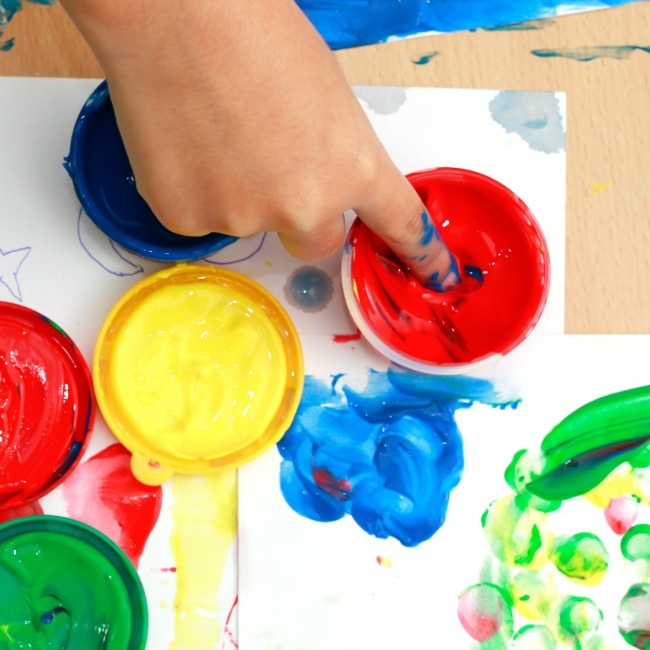 There are so many reasons to consider doing arts and crafts as part of your family activities. 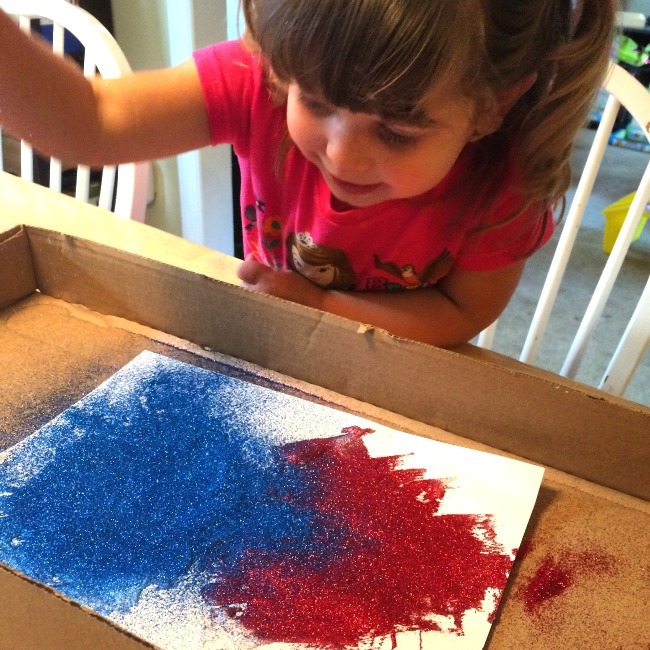 Many craft projects give kids the opportunity to practice their fine motor skills. This runs the gamut from picking up small objects, to threading beads, to using scissors. 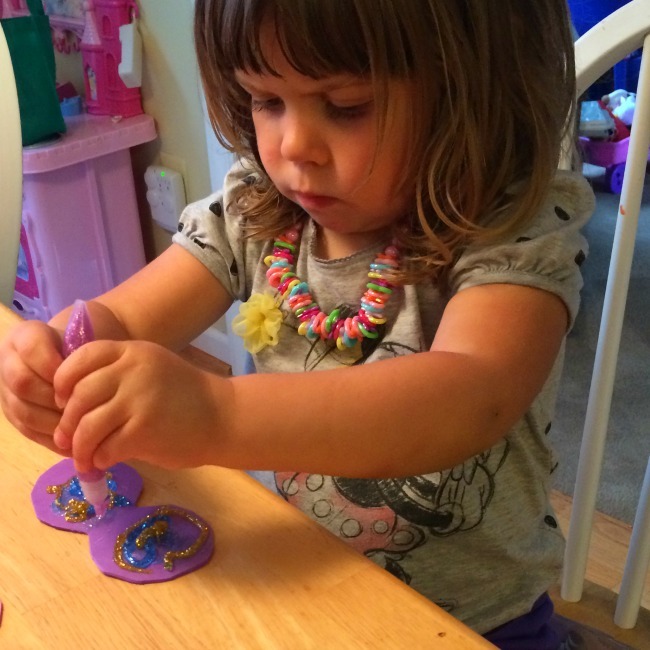 Art and craft activities also help develop gross motor skills. Just picture your 3-year old trying to squeeze glue out of the tube. That requires hand strength! 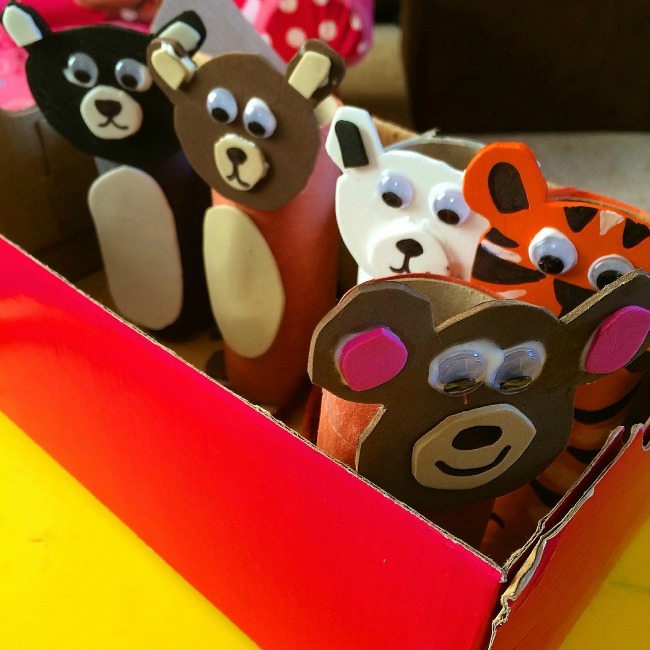 Creating art and kid’s crafts is just so much fun! Granted, your kids will likely so these types of projects at school However, why should you let school have all the fun? Sure, your kid will have fun being creative, but here is a little secret: you will have fun being creative too! I love doing art with my 3-year old. Why? There is zero pressure. I can pretend I am a creative genius and no one will be any the wiser! Doing arts and crafts with your kids is one of the best ways to build connections (aka- memories) with them. More often that not, Sweet Pea is not satisfied for me to just watch her create. She wants me to join in. She begs me to participate. After we are done, she proudly points to our joint project as the craft that ‘Mommy and me made.’ We made it together. We created something together and our bond was strengthened. Make it now, cherish it forever. Sweet Pea is only 3 years old. We have only been doing crafts together for about a year. In that short time, our house has been transformed into a veritable Art Gallery. The walls and shelves are covered with pictures we painted. There are seasonal decorations that we will trot out every year until we have no seasons to celebrate. Each project tells a story. Each piece of art represents a happy memory. What stories will you tell? What memories will you make? Previous Post: « This Easter Egg Bunting Would Look So Cute Hanging in Your House! …and then 30 or 40 years later, when your little ones have little ones of their own, it is still fun to drag out the early art projects, some of which sit in an Easter egg bowl or hang on a Christmas tree – sweet memories, for sure.